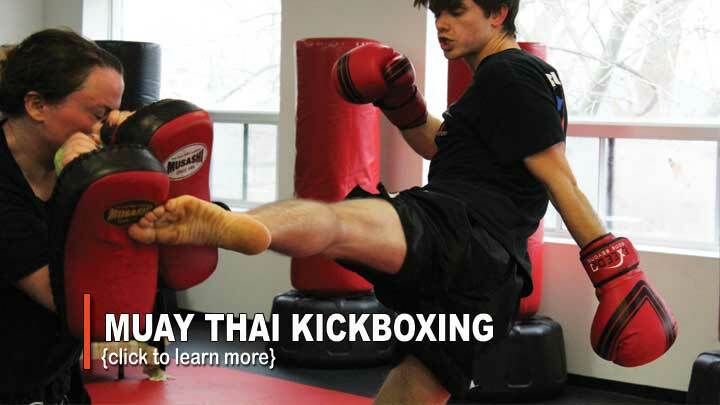 Adult Self Defense, Muay Thai, and Kickboxing classes at T.H.A Martial Arts. Truth is… one size doesn’t fit all. Transparency is one of our core values, so there are no sales pitches to get you to sign up. We do our best to offer a variety of membership types and trial options, and only want you to commit to a program that you truly believe is the right fit for you. T.H.A offers the best possible training experience, and we invite you to give us a try. Our class nurture a supportive and mature environment and great for beginners. There are members who have never done any type of exercise at all, to athelets and black belts at our Martial Arts school. We embrace a progressive and results-driven approach while honoring traditional values such as humility, kindness, self-control, compassion, and respect. Rich class options to accommodate your busy schedule. This muay thai martial arts class provides a safe, non-violent, and fresh approach to one of the world’s hottest combat sports. With seperate Muay Thai classes for beginners and advanced students, we are able to provide a well-structured progressive Muay Thai curriculum, technical skill development, ring applications, and cutting-edge fitness workouts. 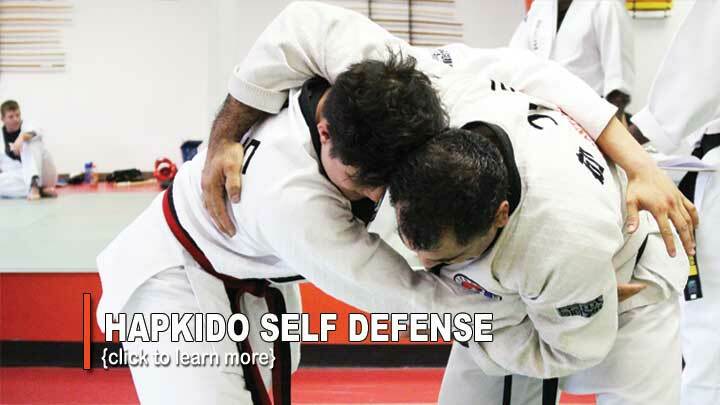 Sneaky joint locks, effortless throws & takedowns. 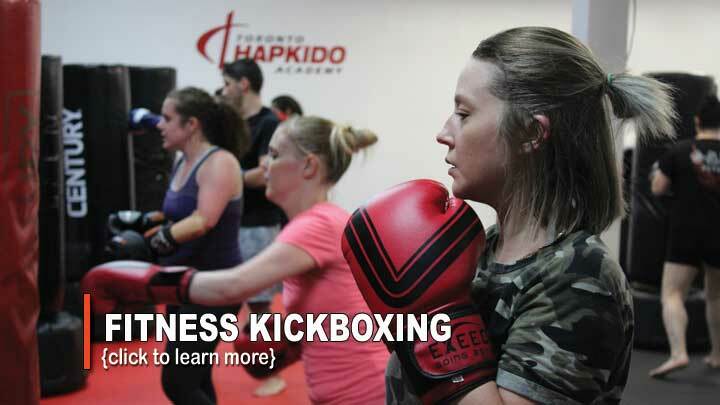 Our martial arts classes teaches all that and more as a well-structured mixed martial arts system that tests your physical and mental prowess while helping you gain unstoppable self defense skills.